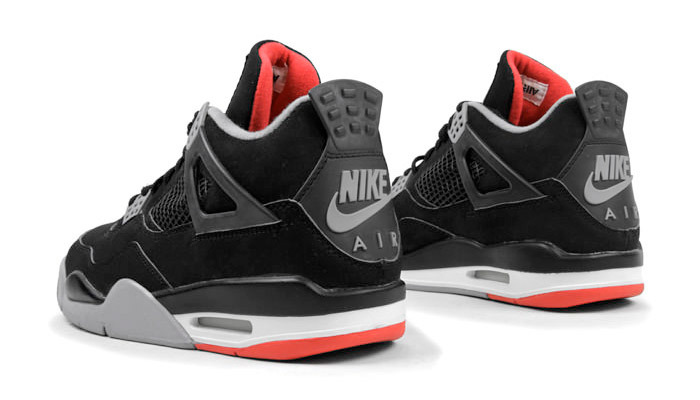 The “Bred” Air Jordan 4 will be releasing for it’s 30th anniversary at Jordan Brand retailers across the globe. 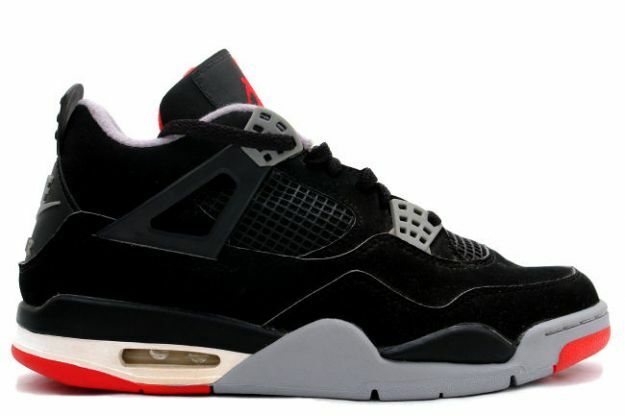 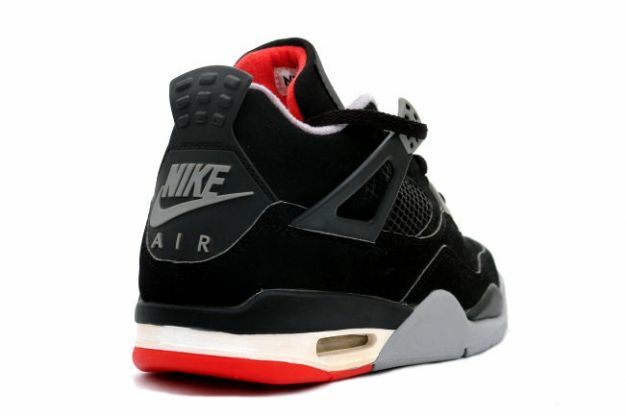 The Air Jordan 4 “Bred” will also feature NIKE AIR on the heel for the first time since it’s 1999 retro release. 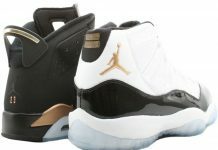 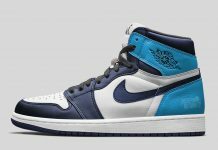 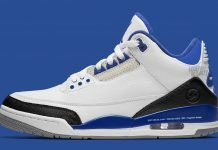 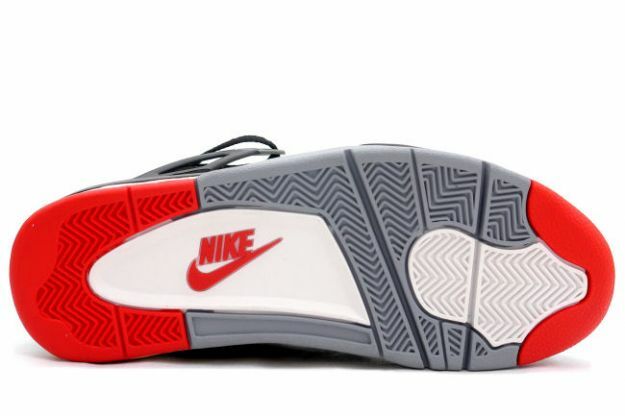 Expect these to drop as a general release come May 11th, 2019 for a retail price of $200.